What a year! Between hurricanes decimating the Southeastern United States, fires ripping through California, and the relentless cynicism of American politics, there's only one thing a sane person can do: get away from it all. 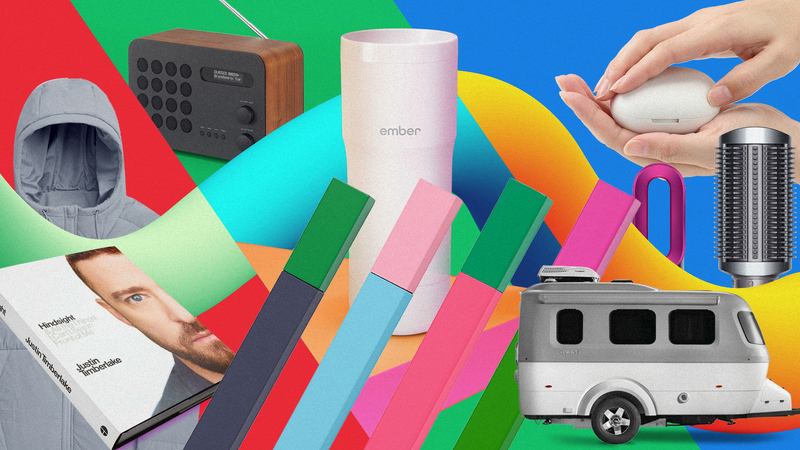 Here are 50 beautifully designed gift ideas to help the friends and family in your life escape from this living hell; there are 13 categories, including budget and splurge options. Retail therapy has never felt more necessary. *Prices are current as of November 2018. The Nomad Pipe, designed by Solstice Studios for the online smoke shop Tetra, is an elegant brass-and-aluminum travel pipe with built-in storage. Stash smoking material in a trough cleverly concealed beneath a spring-loaded bat. Available in December. Designed by Fundamental Berlin, the Kugel Set is a candle holder and an ashtray in one. 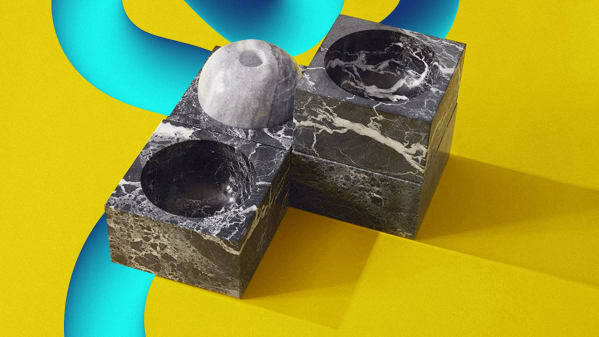 Place the granite candle in the black marble ashtray to hide the ashes, or let each piece stand on its own. 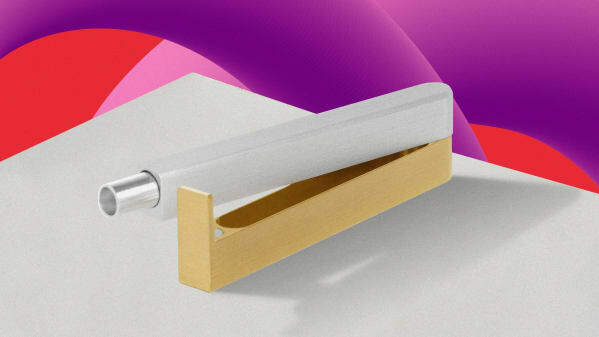 Manufactured by Japanese company Tsubota Pearl, this refillable lighter is handsome enough to leave out on the coffee table. 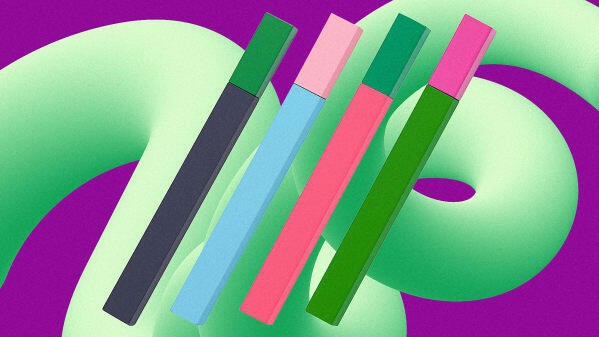 The handheld casing comes in eye-popping fluorescent color combinations with matte and glossy finishes. 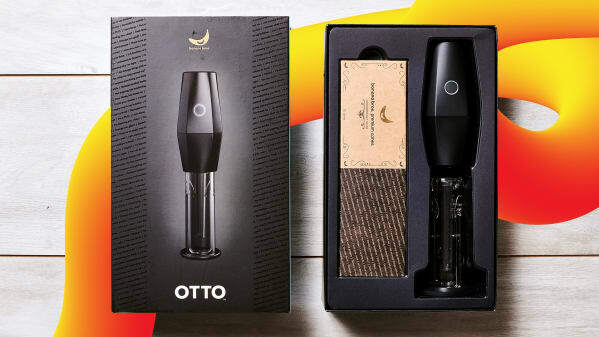 The Otto is an herb grinder and joint roller in one, perfect for those who prefer to smoke real plants rather than use vape products. The machine’s slick design blends right in with modern kitchens.